I just wanted to talk about some of my favorite Morphe palettes today!! The Jaclyn Hill palette has got to be one of my favorite Morphe palettes that they have come out with thus far. Jaclyn spent so much time working with the formulas of each individual shadow. There are quite a few different formulas in the palette based on how she wanted the end result to be for each type of shadow. This palette is GORGEOUS!!! 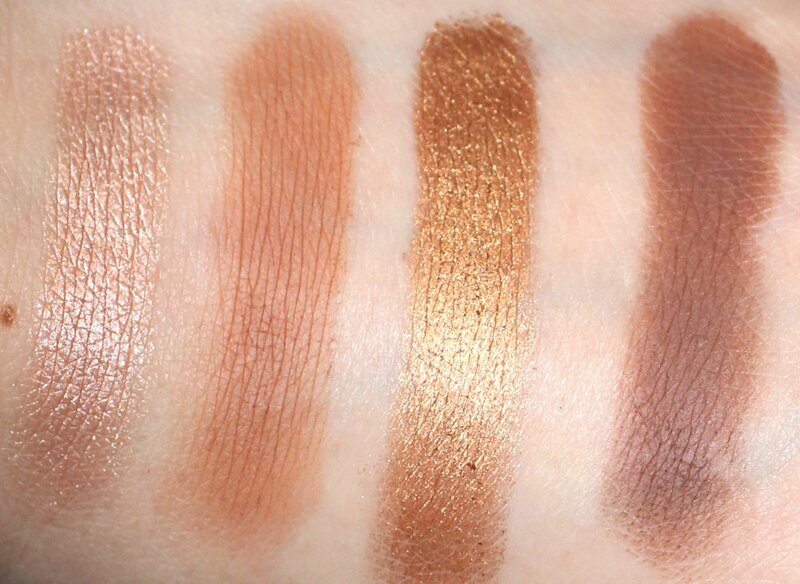 If you don’t already have this palette…. get it! You can create endless looks with the one palette! There is only one downfall to the palette, there isn’t a matte light shade, so you will have to reach for another palette or shadow for that. You can see how great each shadow is and how amazing those metallics are! 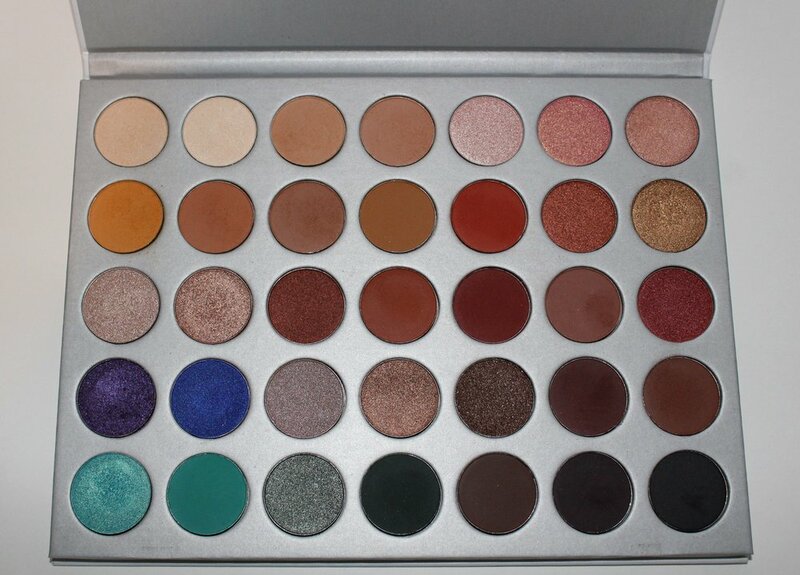 The Morphe 39A Dare to Create palette was a holiday release that is no longer available from Morphe, but I’m sure there are still ways to get your hands on it with enough searching. 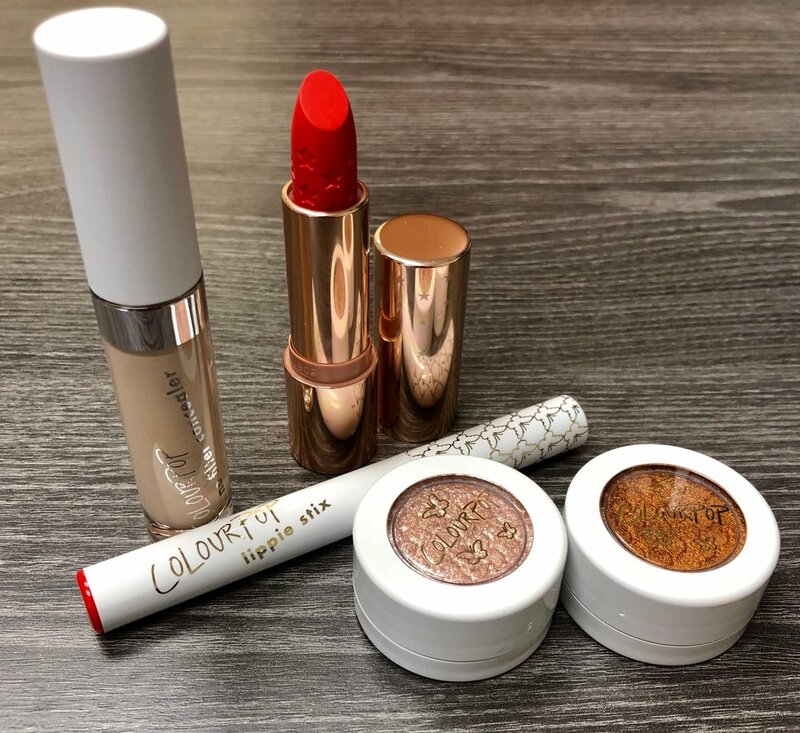 The consistency is very buttery and rich in pigment. Even the matte shades are stunning! These are also from the same palette. I used my arm to show how pigmented they really are!! You can’t even see my tattoo through the shadows! I don’t know if I will be using my arm much for swatches for this reason in particular. So most of my swatches will have to be done on my hand even though it makes it a bit difficult because of the limited space. Thoughts? Arm or hand swatches?